Go on an African safari and observe a variety of animals walking and running across the savanna. 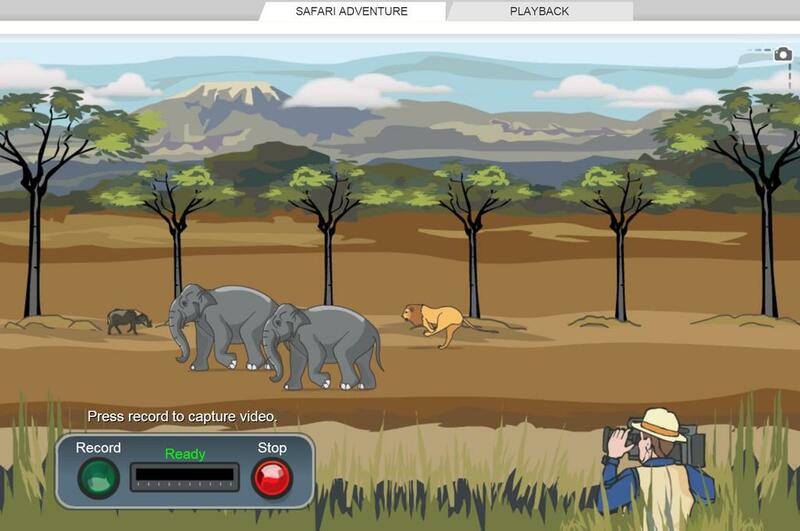 Videotape the animals, and then play back the videotape to estimate animal speeds. Which animals run fastest? Use estimation techniques to measure the distance an animal runs or walks. Understand the meaning of speed. For example, interpret a speed of 5 m/s to mean that an animal moves 5 meters each second. Divide distance by time to calculate speed. Measure and compare the running speeds of several African mammals. Love this activity. It teaches the kids how to calculate speed.